Those seeking luxury golf in The UK & Ireland should head to Trump Turnberry, The Old Course Hotel or The K Club, all of which are award-winning resorts which combine five-star accommodation with access to some of the very finest golf courses. 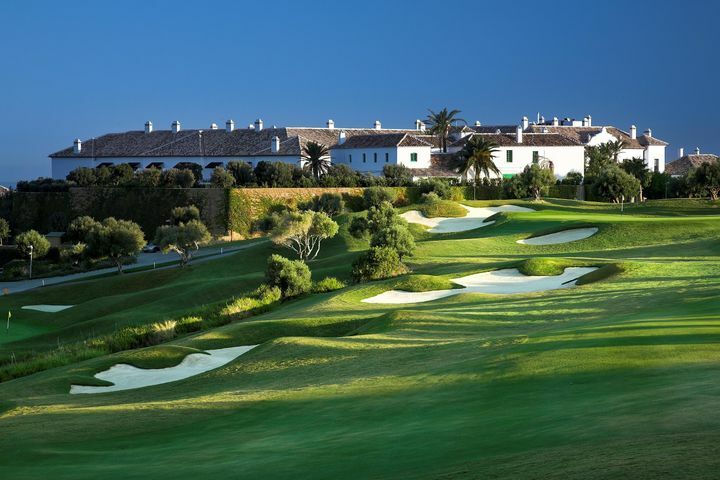 Those travelling into Europe can head to the likes of France's Terre Blanche or Les Bordes where luxury meets gastronomy and golf or into Spain to enjoy the spoils at Villa Padierna and Valderrama Golf Club as well as The Algarve's most luxuriant offerings at Conrad Algarve or Quinta do Lago Hotel. Italy welcomes you to enjoy the likes of Verdura Golf Resort, Rocco Forte's Sicilian masterpiece, or the stunning vistas offered by Argentario in Tuscany. Those wanting faraway fairways will enjoy spectacular surroundings at Sandy Lane in Barbados or breathtaking beaches at Shangri-La's Le Touessrok in Mauritius. Regardless of your next luxury golf holiday requirements, our expert golf consultants will be thrilled to assist. Bespoke itineraries, tailor made by golf travel experts providing first class service from the world’s largest golf travel company offering easier access to top class golf courses all across the world. 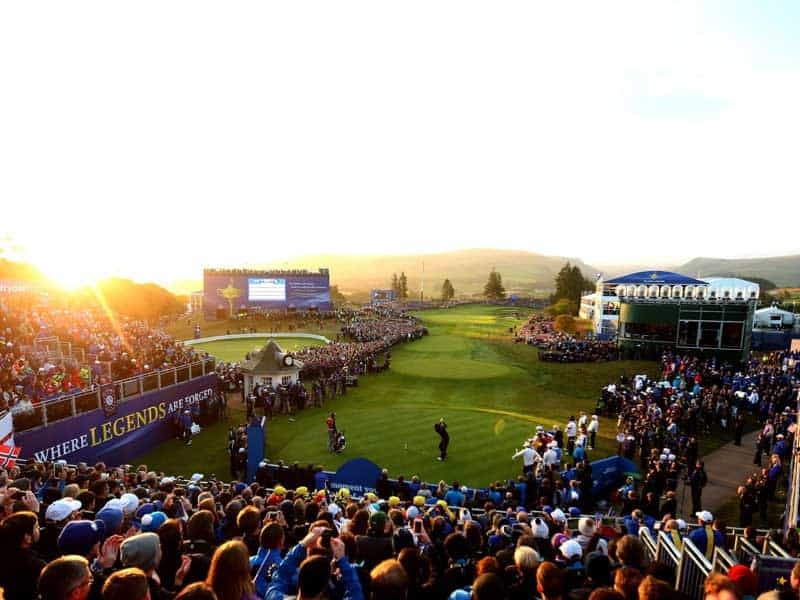 Whether it is a short break to enjoy the world class links courses on the South West coast of Ireland, all out luxury in Dubai, or a bucketlist trip to Augusta National and The Masters where you’ll squeeze in a round of golf with a former champion; the experts at Your Golf Travel are sure to tee up your perfect luxury golf holiday. 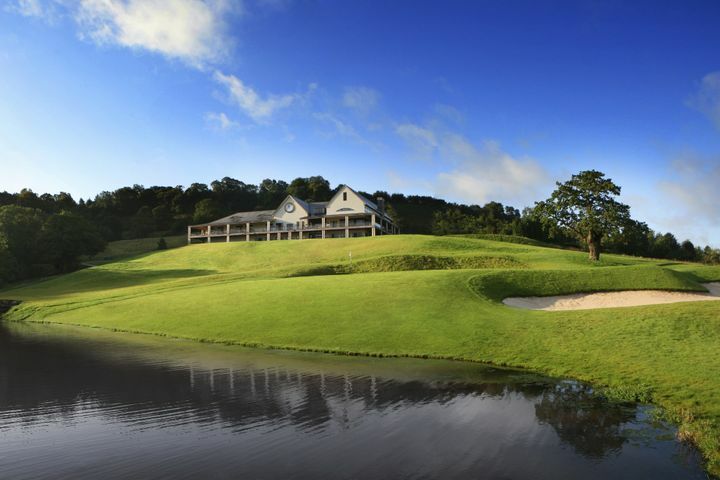 To plan your perfect Luxury Golf Break, speak to our dedicated Holiday Specialists now. Where would you like to go on your Luxury Golf Holiday? There are few better feelings than completing a leisurely round of golf then retiring to a hotel of the utmost luxury where first-class service and the ultimate attention to details await. Our deluxe destinations are home to award-winning fine dining restaurants with accommodation that is as comfortable as it is stylish and refined. Total relaxation is also assured as many of our hotels and resorts are complete with first-class Spas offering the most indulgent treatments specifically designed to achieve harmony of mind and body. Close to home are flagship 5* venues like Turnberry and Hanbury Manor while further afield we recommend La Cala and La Manga among many other deluxe venues. No stone is left unturned in search of the ultimate high class package so reward yourself for all that hard work with a luxury golf holiday. We've partnered up with the UK's largest airline to offer you exclusive flight deals. Book now and take your golf clubs free of charge on all long-haul flights. Voted "Jamaica's Leading Golf Resort"
World Travel Awards "World's Leading Luxury Leisure Resort"
What type of Luxury Holiday are you looking for? What’s the perfect antidote to a few sore muscles after a long day on the fairways? Kicking back with a well deserved cocktail while lounging on the beach of course! 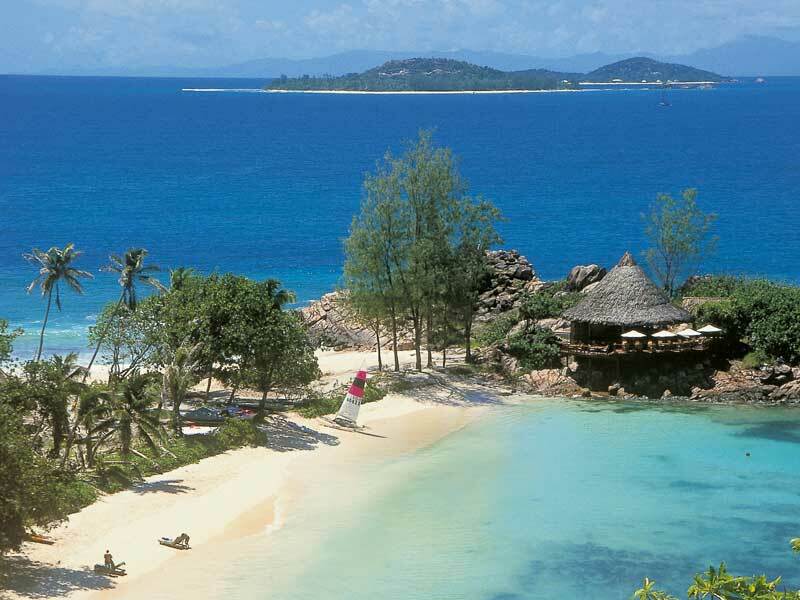 Luxury golf holiday destinations like Mauritius boast some of the most idyllic beach escapes imaginable, where you can quite literally combine the two by catching a speedboat to and from the course at Il Aux Cerfs. 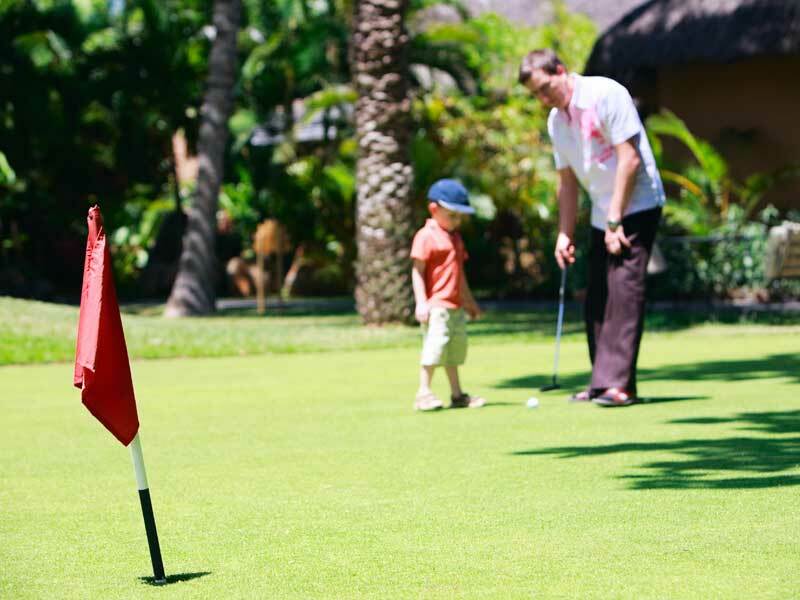 While there are a select few luxury golf resorts that are adult only, plenty of the finest 5* establishments make provisions for those travelling as a family. Kids Clubs afford parents looking for a little peace and quiet to on a daily basis the chance to escape for a couple of hours here and there, while top class hotels always have accommodation options ideal for family groups. Paris. Barcelona. New York. Cape Town. Dubai. There are countless amazing cities out there, just waiting to be explored & more often than not, there’s a world class golf course within easy reach too. 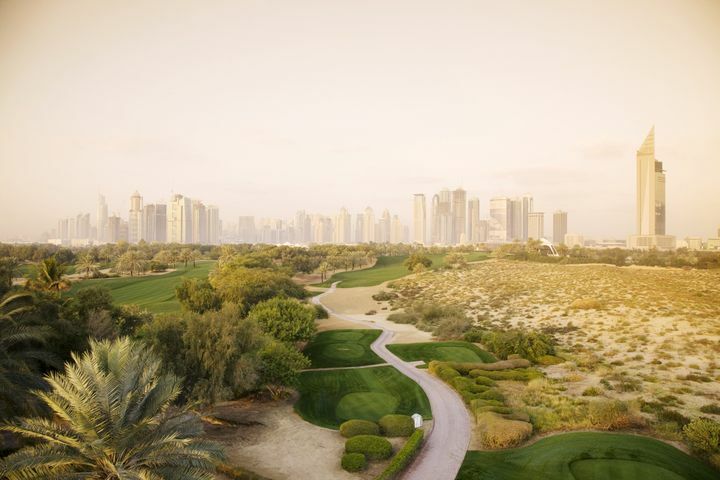 No matter which destination you choose, a golf & city break allows you to spend the days strolling the fairways and the evenings losing yourself in a bustling metropolis. 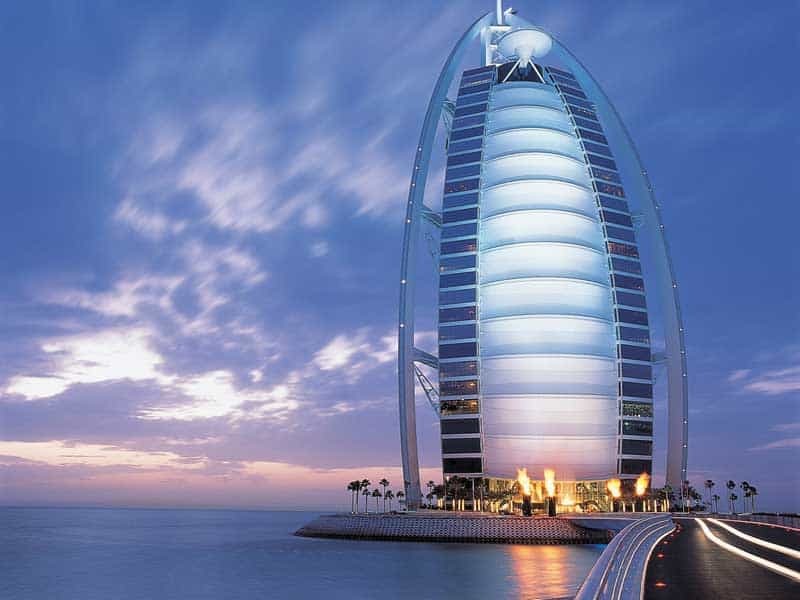 Playing golf in the world’s most spectacular locations is every golfer’s dream. But when you combine it a couple of days spent getting up close & personal with the world’s greatest golfers; you’re onto the golden ticket. The Open Championship & Ryder Cup are both breathtaking spectacles, and then there’s Augusta National & The Masters; a bucketlist experience for golfers the world over.